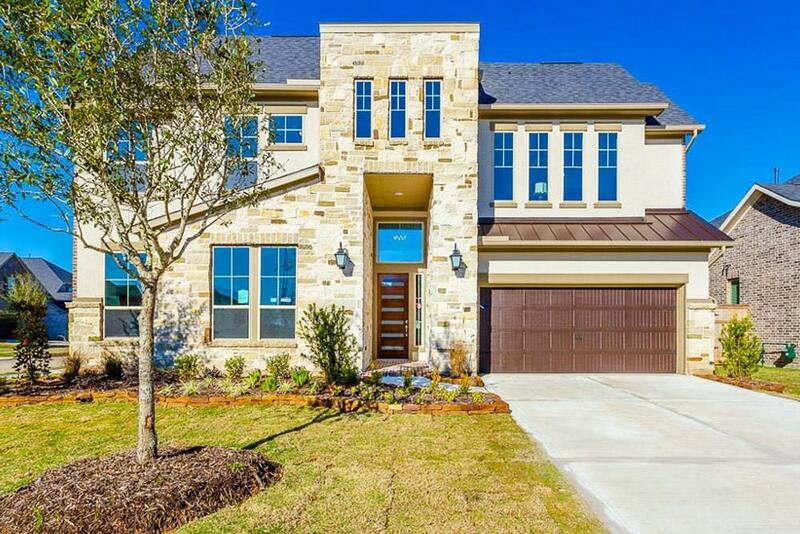 New Trendmaker home located on a corner homesite with a beautiful stone and stucco exterior. 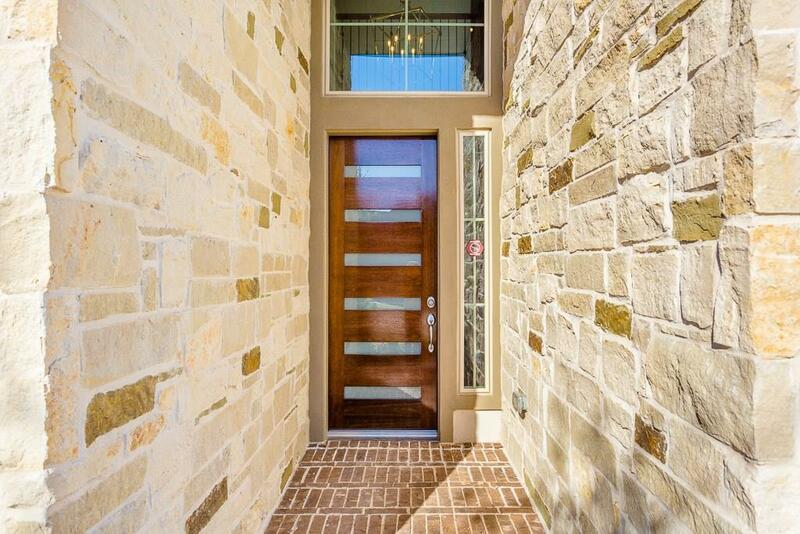 Once inside, be greeted by a sweeping staircase and soaring ceilings. Wood-look tile floors in select areas offer the warmth of wood but with the low maintenance of tile. 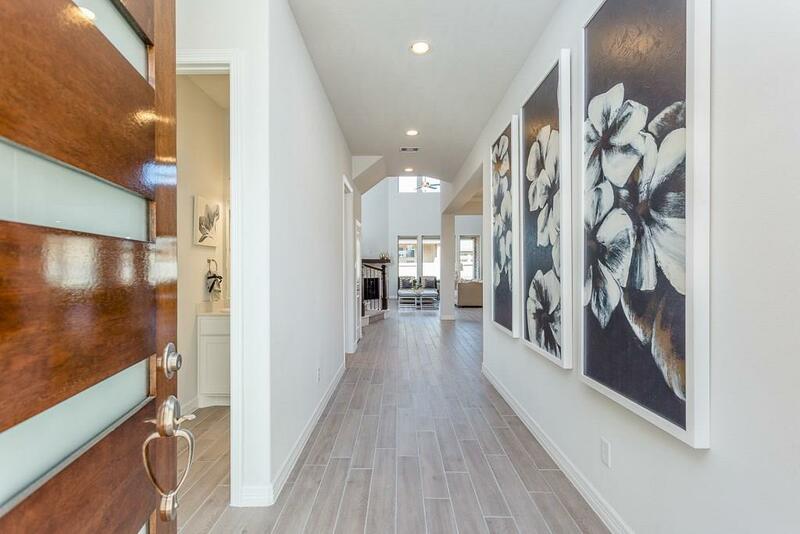 In the kitchen, enjoy stainless steel appliances, silestone counter tops, a custom backsplash, a spacious pantry, and a large island which is perfect for hosting! Cozy up by the stone fireplace or relax on the back covered patio. The Master suite has a huge walk-in closet, garden tub, and dual sinks. 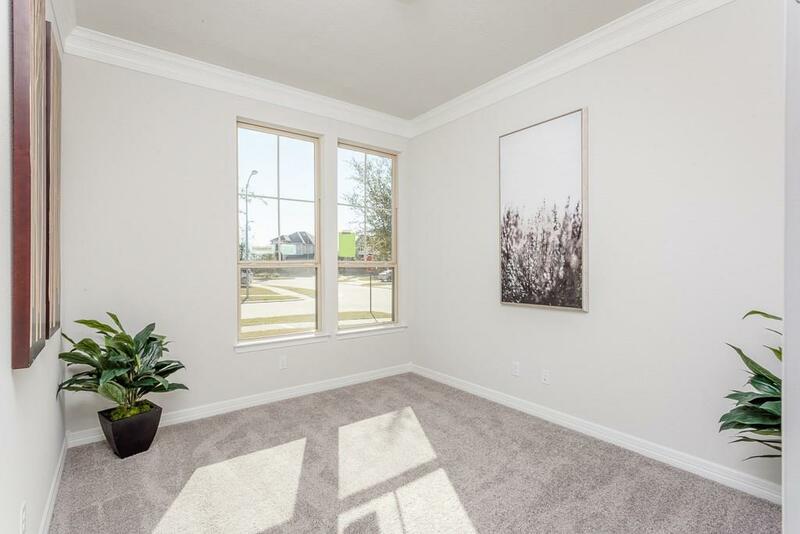 Complete with a sprinkler system, 3 car tandem garage, formal dining room, and formal study, this home has so many great features! *Furniture and dcor are not included in sale of home, strictly representational.